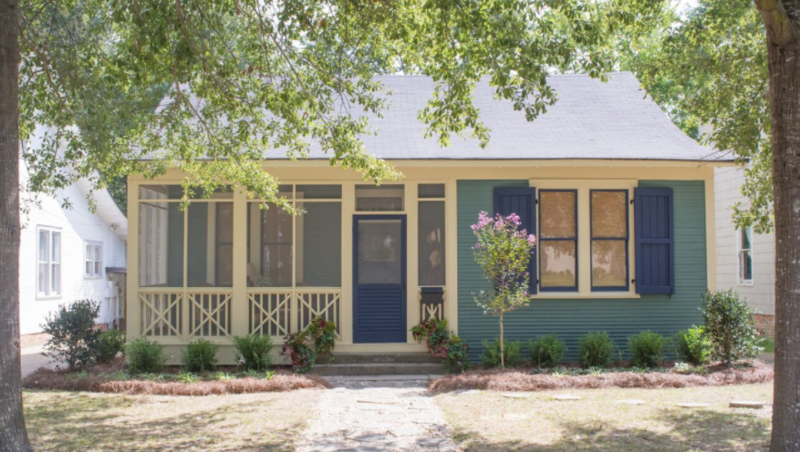 Home Town 2019 – Laurel Mercantile Co.
From its oak-lined streets to its lovely, turn-of-the-century homes, Laurel, Mississippi is a charming and gracious southern town where people sit ontheir front porches in the evenings and everyone knows your name. 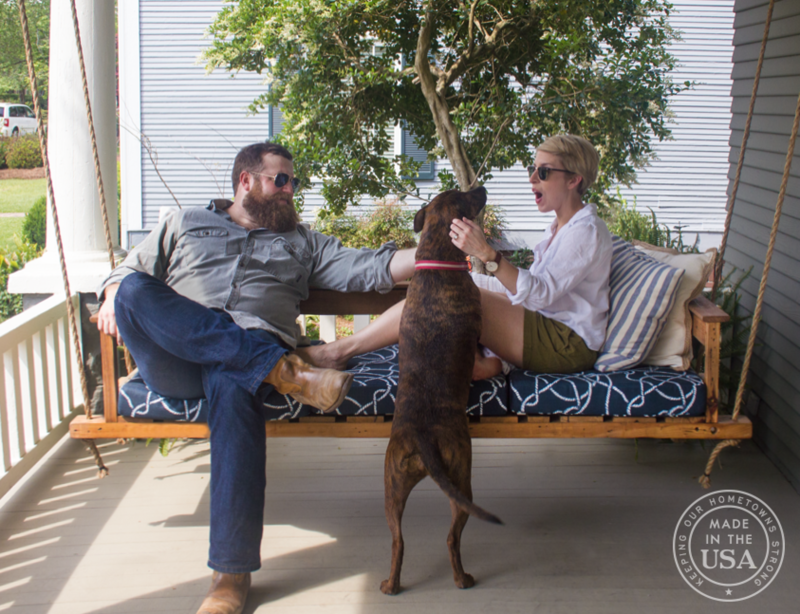 When new folks move to town, Erin and Ben use artistry, woodworking, community, history and storytelling to welcome them to the neighborhood, help them find a house, and turn it into a home filled with personal collections, comfort and warmth. 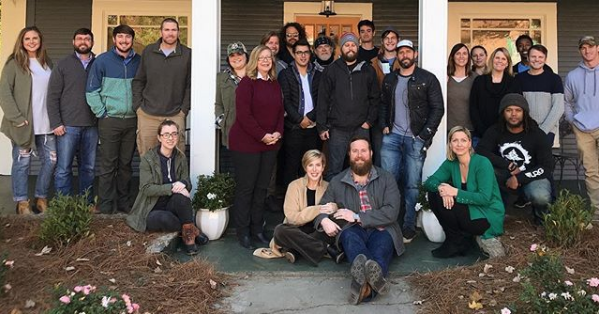 Home Town was the highest rated pilot in HGTV history drawing 2.2 million viewers for its first episode. The show is now in its third season, with a total of 34 homes restored and 34 families that now call Laurel their hometown. 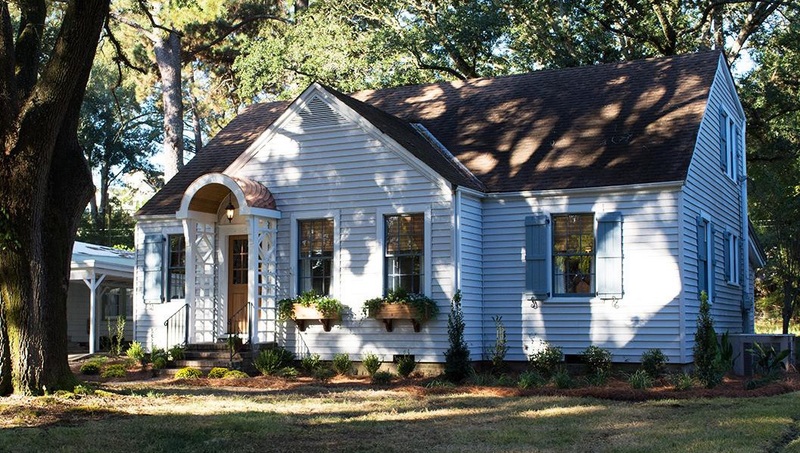 Erin and Ben transform an outdated cottage into a dreamy first home for a young couple pursuing small town life. 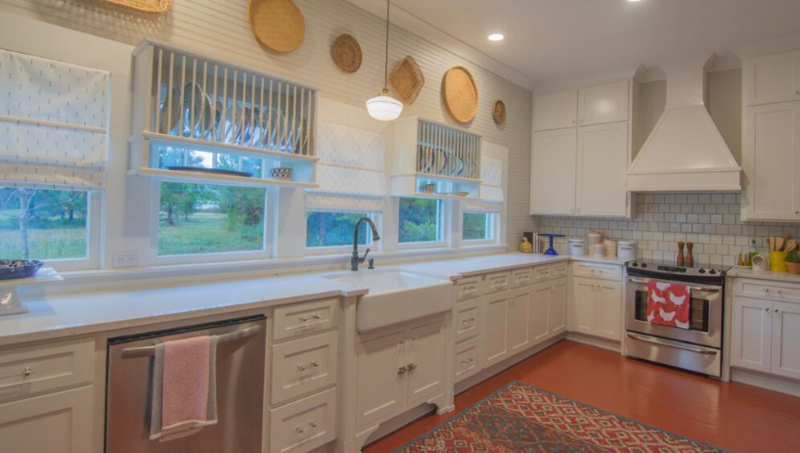 Ben and Erin revive a 1970's ranch for a retired schoolteacher who needs enough room for her dozen grandchildren to play. 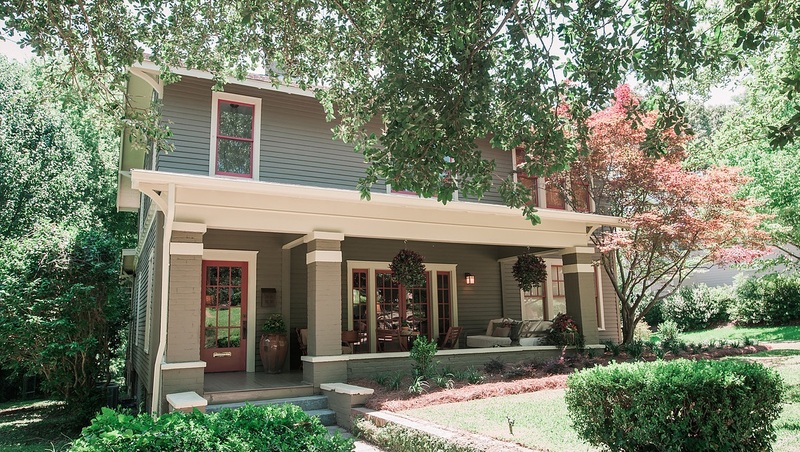 Ben and Erin help a family used to spacious country living but yearning for a small town community, create an eclectic home in historic downtown. 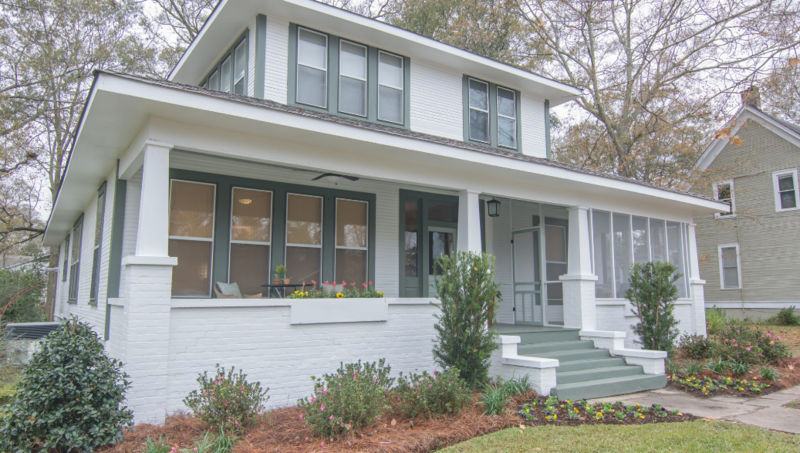 Ben and Erin help old friends turn a neglected Italianate house in the heart of the historic district into the romantic family home they've always wanted. 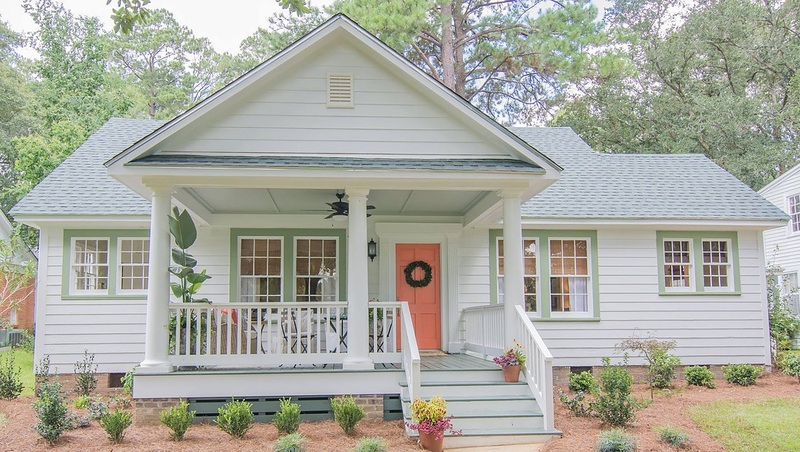 Erin and Ben take a quaint cottage that lacks luster and turn it into a quiet retreat for a pastor who loves to cook and garden. Ben and Erin help newlyweds save their grandma's dilapidated farmhouse, but only after picking up the home and moving it to a new location. 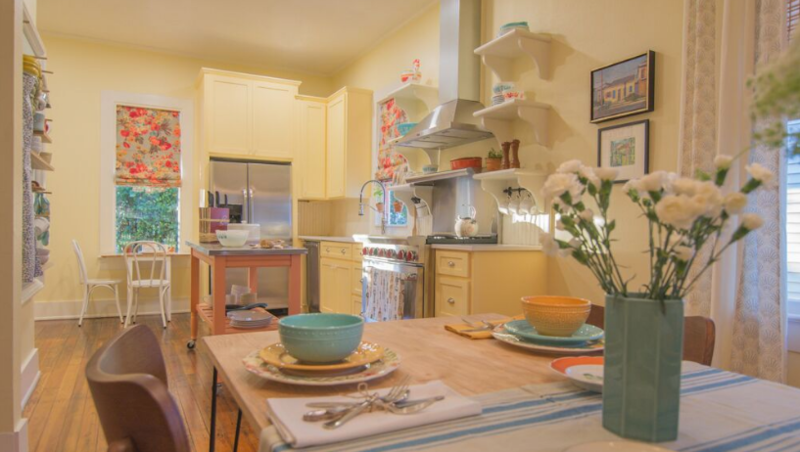 Erin and Ben add color and charm to a dreary cottage for a spirited downtown chef. Ben and Erin help young entrepreneurs uncover the natural beauty of a once confused craftsman. Erin and Ben give an overgrown country house a modern makeover for an artistic couple yearning for more space for their growing family. 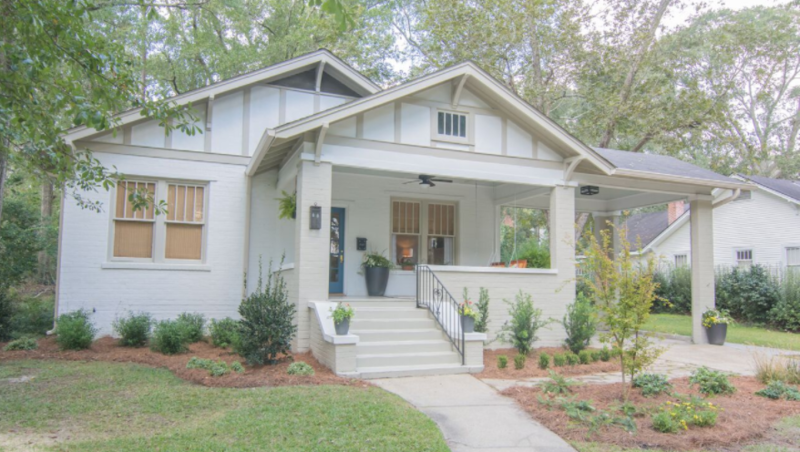 Ben and Erin help a lawyer and a banker who love to entertain transform a massive craftsman with some crazy quirks into a sophisticated, grand home. 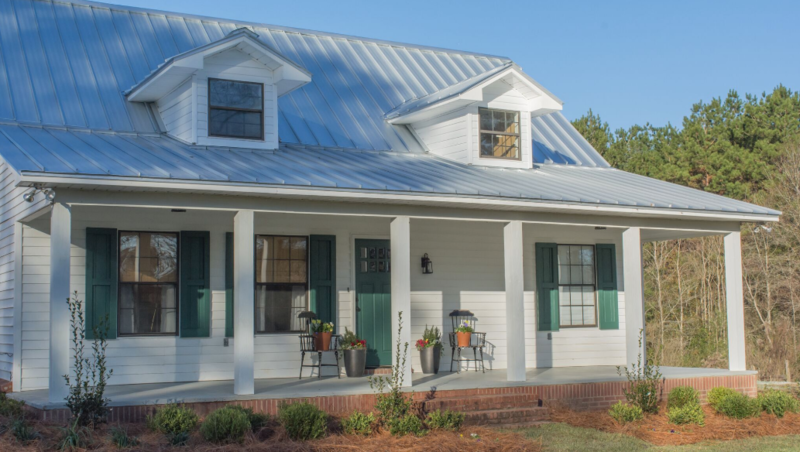 The Napiers help a military family with three young kids transition to small-town life, renovating a run-down 1917 Craftsman cottage to create a family friendly dream home. 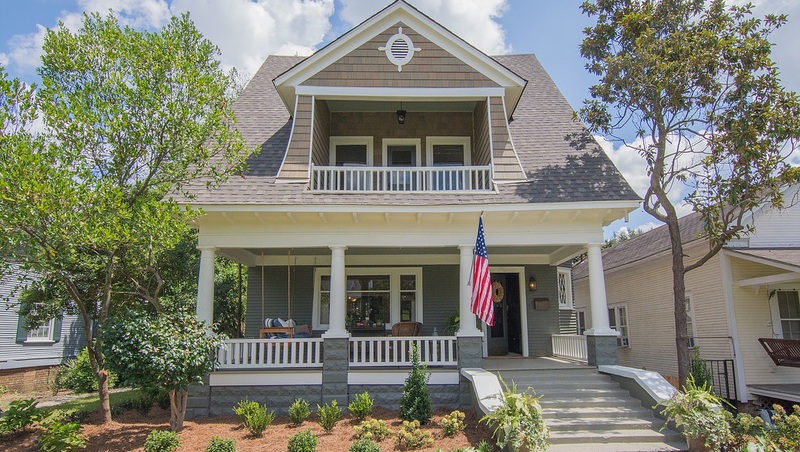 Ben and Erin help a couple of newlyweds, returning home after living in Nashville, bring the charm and sparkle back to a 1913 Craftsman. 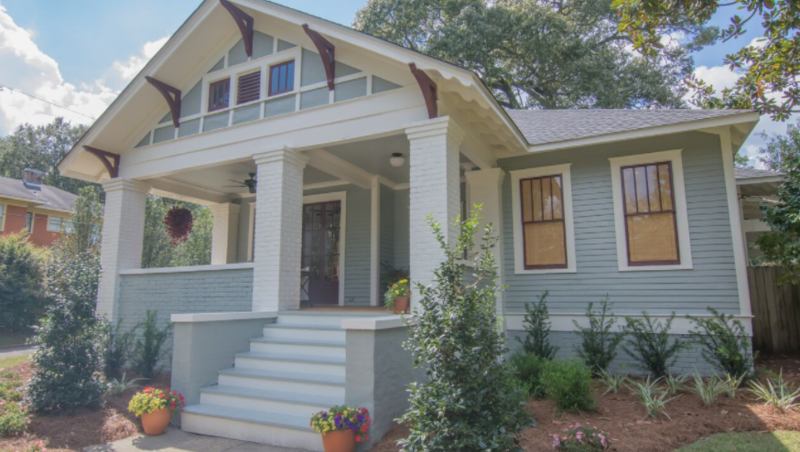 Erin and Ben have their work cut out for them renovating a dilapidated home built in 1900 for an architectural designer and his fiancé moving back to Mississippi from New York. 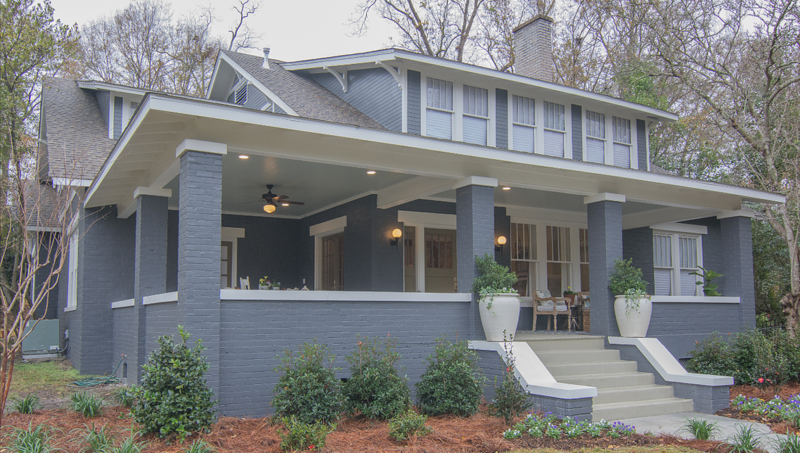 Ben and Erin help a young couple with a love of old homes revitalize the charm in a neglected gem built in 1910. 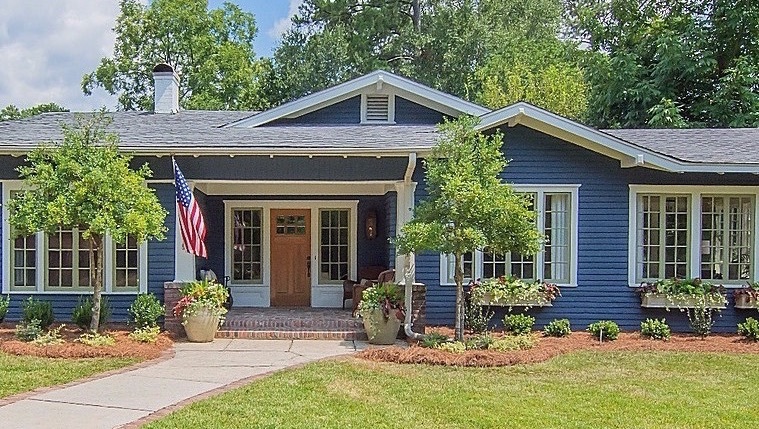 The home has an interesting history that dates to World War II. 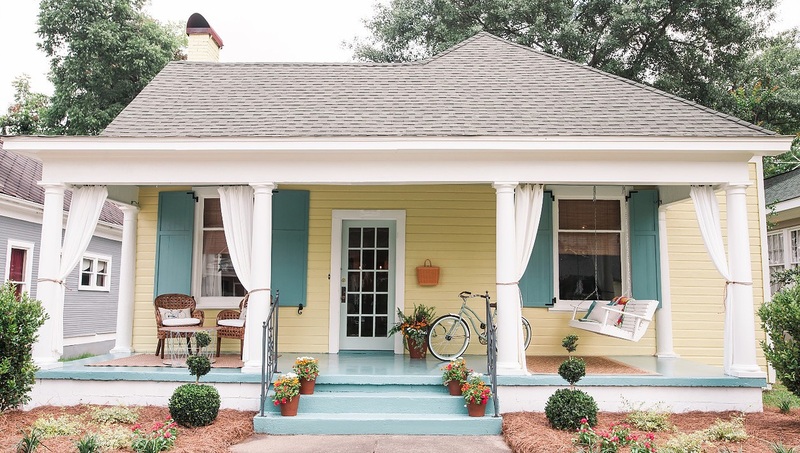 Erin and Ben create a quaint and colorful home, restoring a 1901 cottage-style house for a couple returning to small-town life. 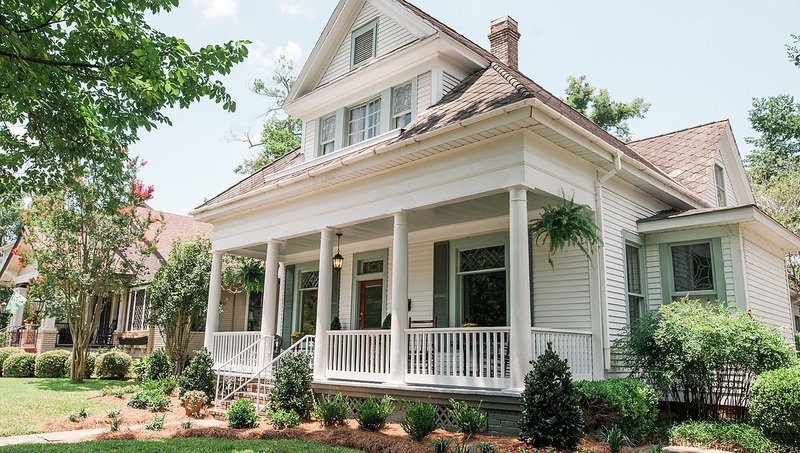 Ben and Erin Napier help an artist, with a penchant for front porches, find and create a picture-perfect home. 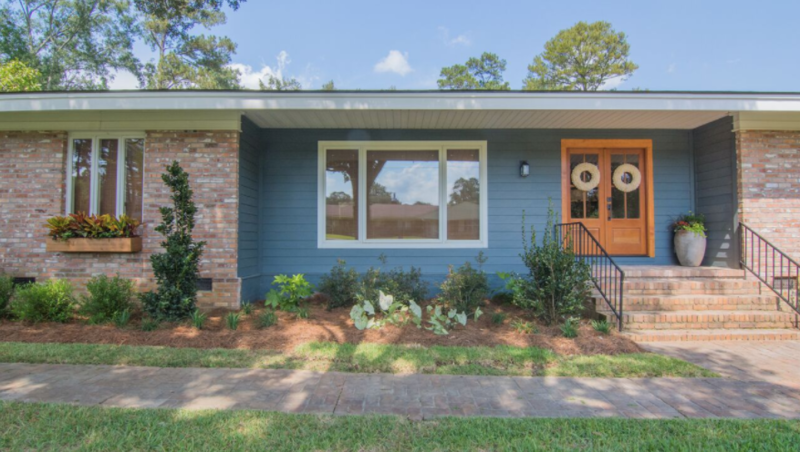 Erin and Ben Napier welcome a new military family to town and help them transform a plain, drab box of a house into a home with loads of charm and a European soul. Erin and Ben Napier help a returning resident and her family transition from the city lights of Chicago back to small-town living in Mississippi. 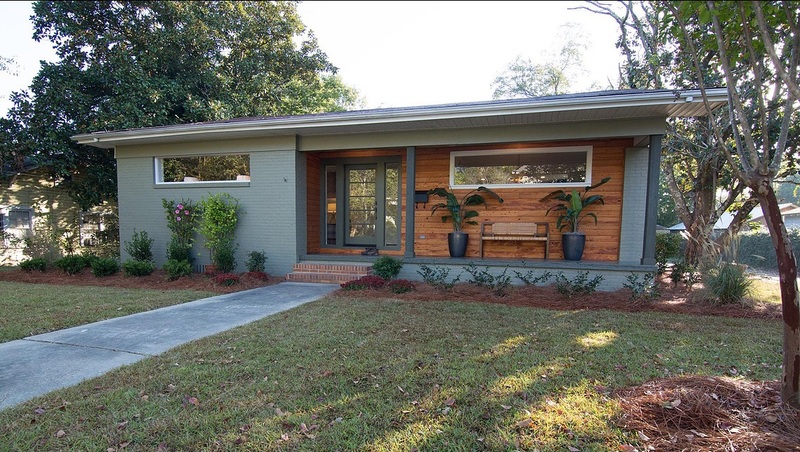 For their new home, a 1955 bungalow with modern era features is brought back from disrepair and given a fresh and vibrant look. A family of four has outgrown their loft and is ready to use their all-in budget of $200,000 to move into an family home with a yard. Ben and Erin show the parents two family-friendly houses -- a dated, boxy home with 14 acres of property and a split-level ranch with a problem layout. 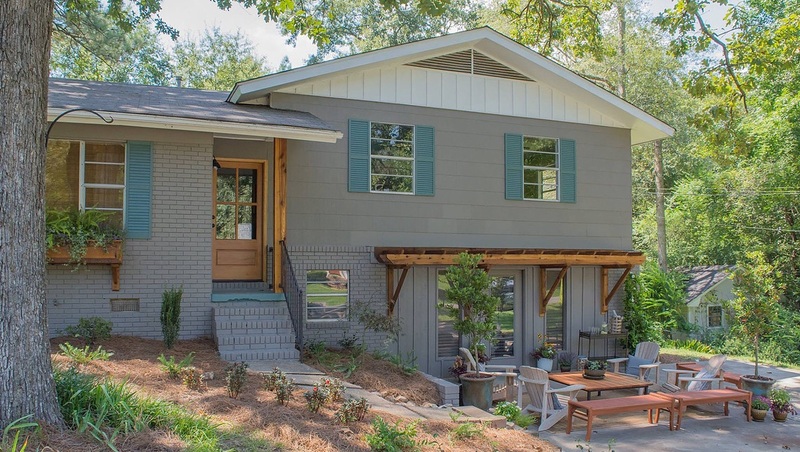 Ben and Erin then transform the family's pick into the ultimate home with an open concept and outdoor space complete with an arbor. After living in Nashville for the last 15 years, this country music singer is looking to put down roots in small town Mississippi. 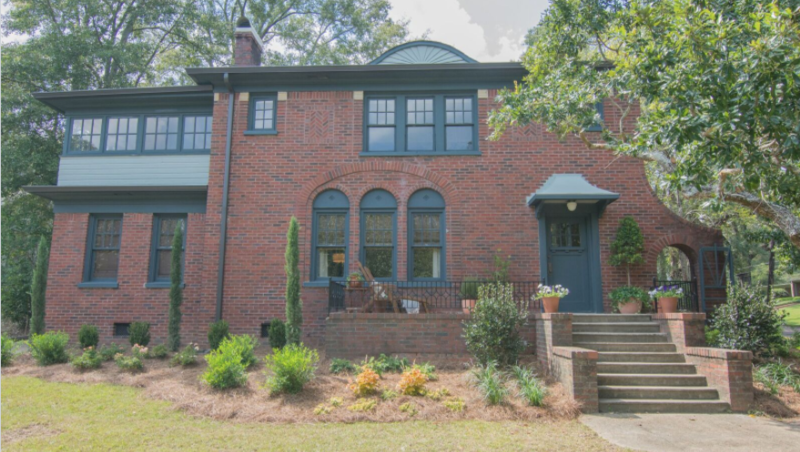 She has set her budget and has provided Ben and Erin with a wish list that includes a historic home with a space for entertaining and a spa-like master bath. Looking to Move to Laurel? If you’re interested in being featured on Home Town for a home renovation in Laurel or the surrounding area, we would love to hear from you! 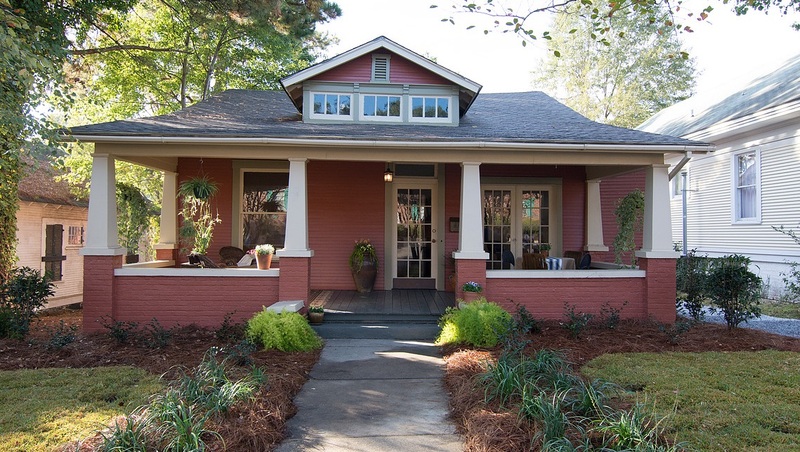 All photos, descriptions and resource guide links to the homes are property of RTR Media. We are grateful for both HGTV and RTR Media for all the have done for us and our town of Laurel, Mississippi. We hope that Laurel has become a second home for them because they have become like family to us.